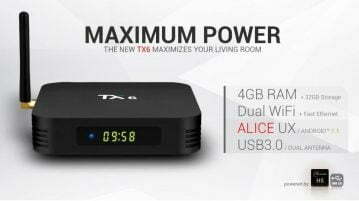 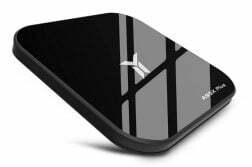 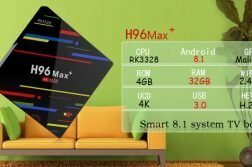 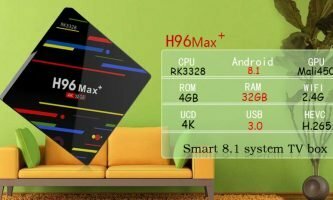 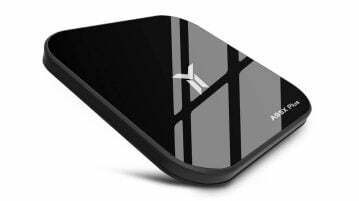 Today we a new firmware for the TV-Box Tanix TX6 that includes SoC Allwinner H6, a Quad Core with ARM Cortex-A53 processors that reaches up to 1.8Ghz and an ARM Mali-T720mp2 GPU capable of processing video up to 4K resolutions at 60fps and 6K at 30fps thanks to its Allwinner Phoenix 3.0 VE engine. 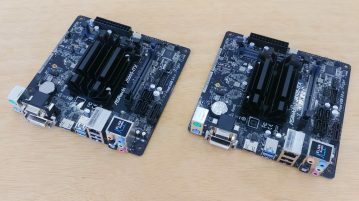 We also have 4 GB of DDR3 RAM on the motherboard, 32 GB of eMMC storage. 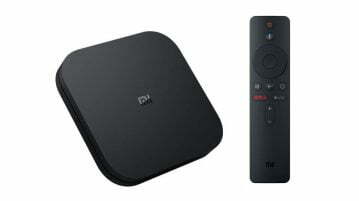 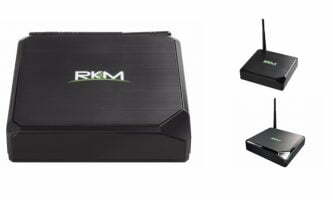 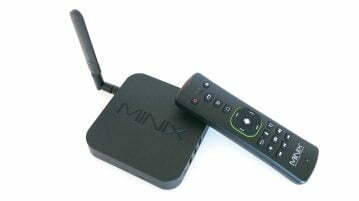 This box comes with a MIMO 2 × 2 WiFi aC adapter with external antenna and Bluetooth 4.1 on board. 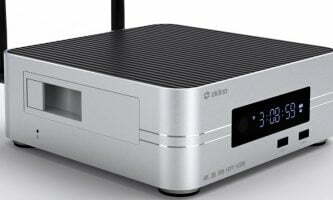 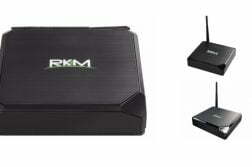 In terms of connectivity, it includes a 10/100 network port, SPDIF digital audio output, two USB 2.0 ports, a USB 3.0, an HDMI 2.0a video output and an SPDIF audio jack. 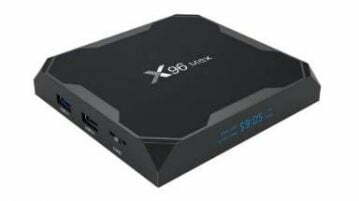 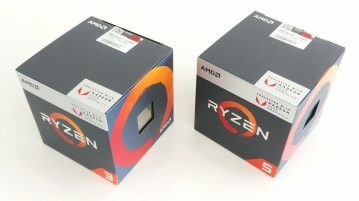 Check our REVIEW of this box. 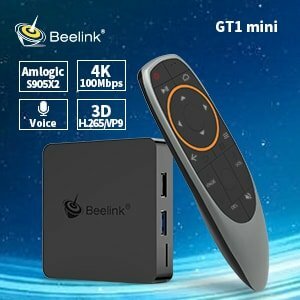 The TV-Box Tanix TX6 can be purchased in Gearbest.com and Banggood.com from $ 42.99 free shipping included.